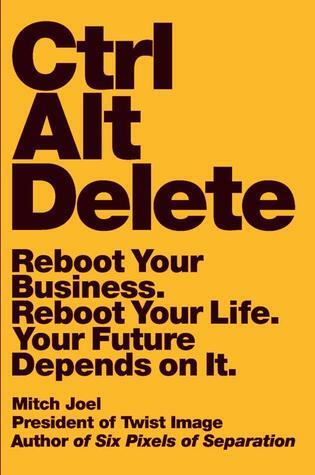 Elliott (The United States)’s review of Ctrl Alt Delete: Reboot Your Business. Reboot Your Life. Your Future Depends on It. Elliott's Reviews > Ctrl Alt Delete: Reboot Your Business. Reboot Your Life. Your Future Depends on It. Sign into Goodreads to see if any of your friends have read Ctrl Alt Delete.